Your equipment is essential to keep your commercial kitchen running. Garmer Services, Inc. in Frederick, Maryland, offers comprehensive dishwasher repair, restaurant equipment repair, and more! Well-maintained equipment will never let you down. 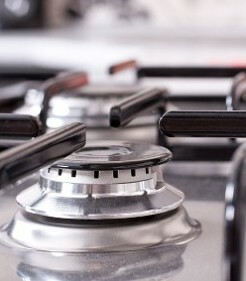 We work on gas and electric equipment, providing dependable repair and maintenance at great prices. We charge less than our competitors, and save you a fortune over replacing broken equipment.We service all equipment on the hot side of your cooking line, as well as exhausts, ware washing and prep equipment. Get fast service that you can rely on. With our large inventory of standard parts, many repairs are made the same day that you call. No job is too big or too small! Your oven, deep fryer, or dish machine will be fully operational in no time. Contact us for same-day repairs to your kitchen equipment.